You can prevent incidents that can create unhappy customers and thereby prevent them from spreading unpleasant feedback on your business by using a taxi software to manage your taxi business. 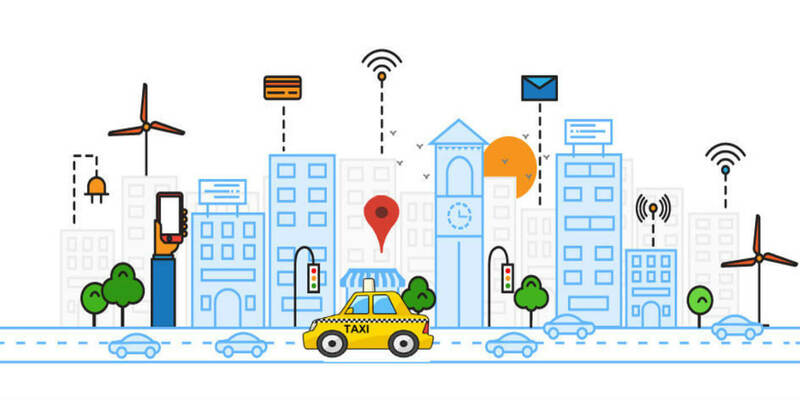 An intelligent fleet management software offers proactive solutions to simplify your taxi business and avoid situations as that are mentioned below which you do not want to see happening with your taxi company. Following the traditional complicated process can result in missed bookings and delayed task completion whereas adopting a dispatch software can ease the entire process unbelievably. The traditional mode of cab booking is undergoing a change, with mobile phones able to maintain uninterrupted communication among taxi companies, dispatchers, drivers and customers. By using a reliable application, you can see your customers frequently complimenting your quick and efficient service. Dissatisfaction in your service leads customers to engage in negative word-of-the-mouth marketing which can strongly endanger your taxi business. An improved intelligent taxi dispatch system can get rid of the drawbacks in manual booking and dispatching of fleet. With the wide use of GPS and powerful compute capability, the system efficiently manages the entire process including booking, dispatching, tracking, promotions and payments. Now, with the increased prevalence of social media, the chances of getting noticed in a bad light are also many. With increasing number of negative customer reviews on your service, the more probable it would be to get fewer sales and hence decreased revenue. Apart from the traditional dispatcher model where a customer calls the dispatcher to hire a cab, a more contemporary approach is adopted supporting centralised allocation of jobs. The damage due to controversial issues is huge; it can harm your company’s reputation and ruin your business forever. A flawless application that can be integrated with your existing business can help you stop unpleasant customer opinions by providing the possibility of real-time connectivity, performance analytics and business insights. It is always better to prevent incidents that can cause the downfall of your brand and spoil your hard-earned success. Through innovative use of technology, you can connect with customers to build and nurture lasting relationships.